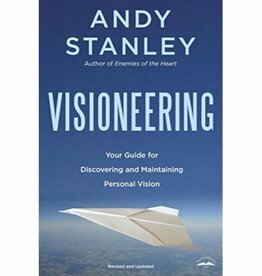 Andy Stanley’s bestselling and award-winning vision for the local church is now available in softcover. 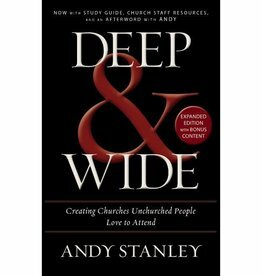 New bonus content includes a study guide, church staff helps, and an interview with Andy on the most frequently asked questions about Deep and Wide. 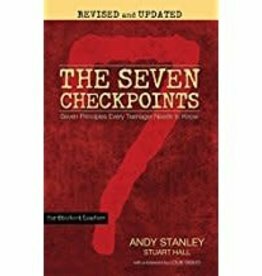 The Seven Checkpoints for Student Leaders reveals what Stanley calls "the irreducible minimum"--the essential principles upon which an entire youth ministry can be built. 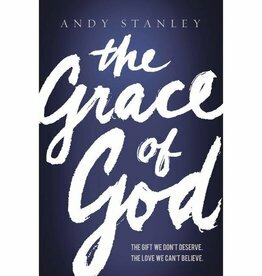 “Grace. 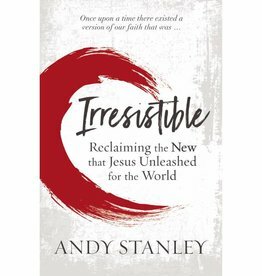 It’s what we crave most when our guilt is exposed. It’s the very thing we are hesitant to extend when we are confronted with the guilt of others—especially when their guilt has robbed us of something we consider valuable.